The elderly population is on the increase thanks to improving living standards across the globe. Elderly people need some level of support to do their day to day chores. This support will usually take a form of social care services involving trained social care workers. And this comes with a cost to the social care service providers. Some elderly people will prefer a less intrusive form of care, so long as their welfare and safety is monitored. Non-intrusive Elderly Smart Home (NESH) will equip the elderly peoples homes with a set of sensors that will monitor them non-intrusively (for example without using cameras). The sensors will allow their relatives or social carers know whether they have got out of bed, they have taken medication and have taken a hot drink for example. The list could span most areas in the home, including bathroom, watching TV, used the fridge, among others. The data from these sensors will be collected centrally using Azure IoT services suite. The data can be accessed remotely by social care services or relatives. The data can also be shared with family doctor or hospital trust. NESH will complement and not replace the social care for the elderly by letting our senior citizens enjoy their day to day chores non-intrusively and significantly reduce the cost social workers services. 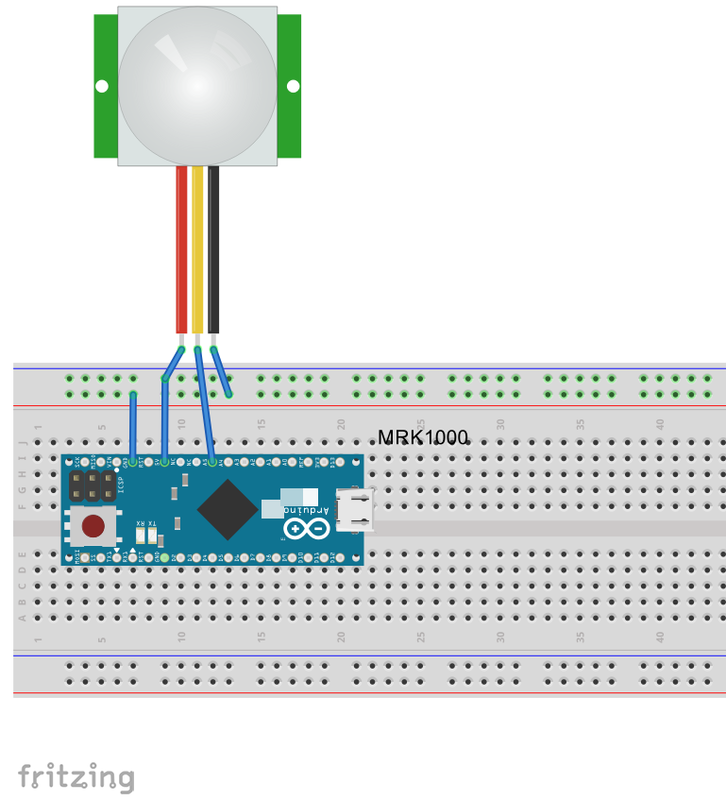 This repository is for my attempt at "World’s Largest Arduino Maker Challenge"